I’m very proud of my pun for the title of the strip today. I’m not one for wordplay at the best of time but I thought this one was good. If anyone else has any ant based puns I would love to hear em in the comments. 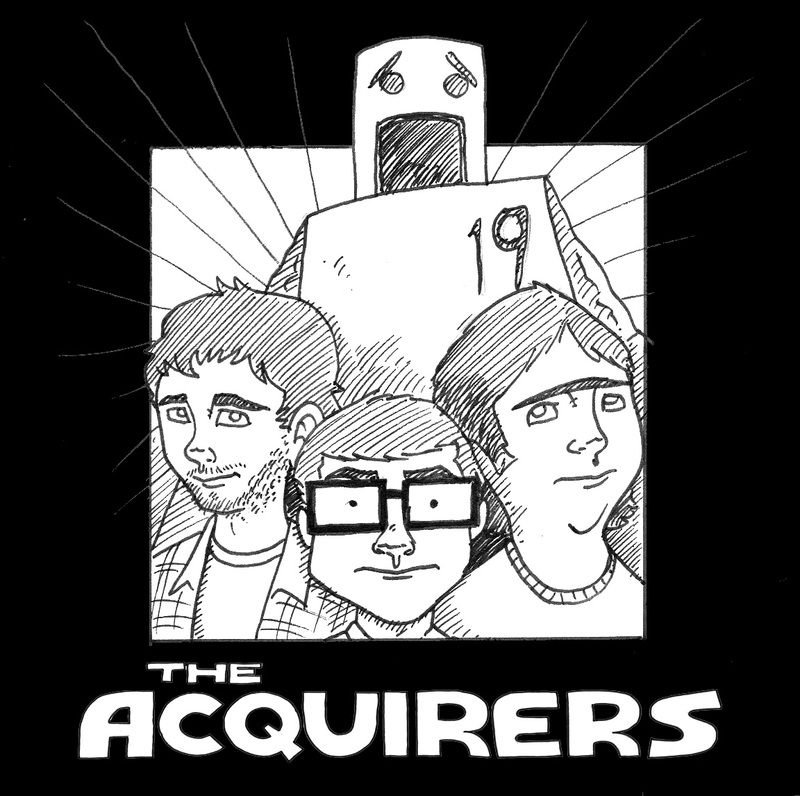 The Acquirers: Obligatory Car Chase The Acquirers: Help Wanted The Acquirers: Trust Me The Acquirers: Doctor Whatshisname?